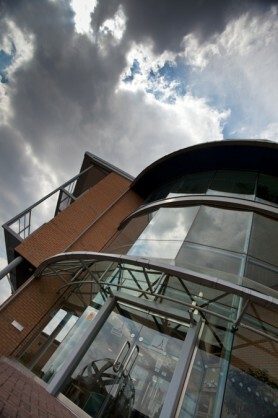 Find the perfect business premises in North Derbyshire with our Chesterfield Commercial Property Search. 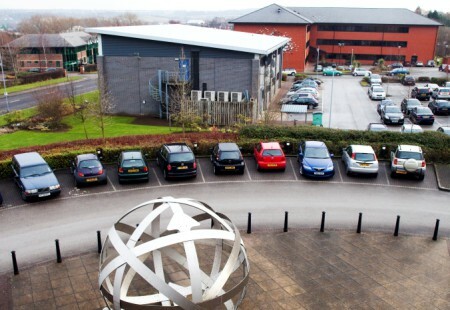 Chesterfield Borough Council owns a large portfolio of office, industrial, retail property in Chesterfield. Their Economic Development team offers a free, efficient service to help you find the right premises for your business. 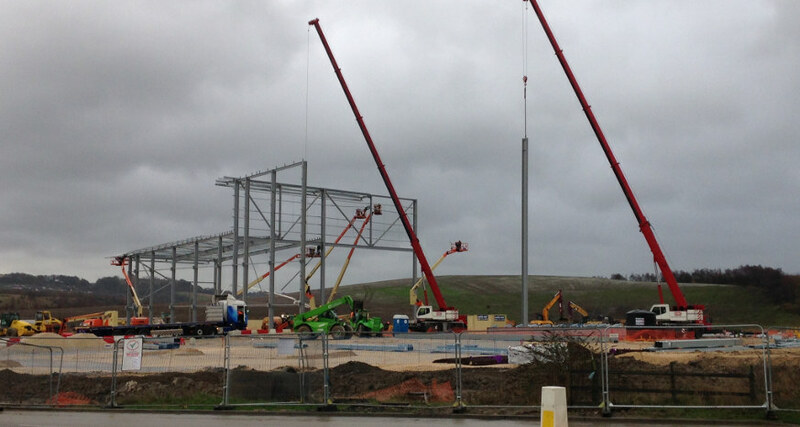 Please click here to see the Chesterfield Borough Council Sites and Premises Guide. Please click here to see the list of current available properties from Chesterfield Borough Council. Fantastic opportunity to lease a large retail unit on the outside of the Historic Market Hall. Surrounded by small successful businesses and popular restaurants and cafes nearby. 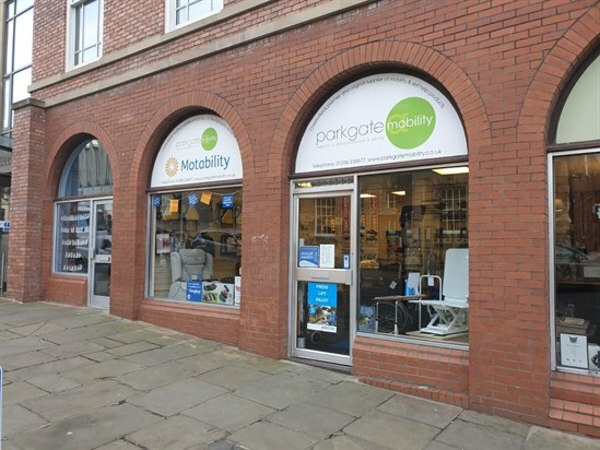 Excellent double shop window frontage and located in a high footfall area. The shop also has own toilet and sink facilities. Lease: £16,150 PA plus VAT and service charge. Standard lease term 3 years subject to successful credit check. 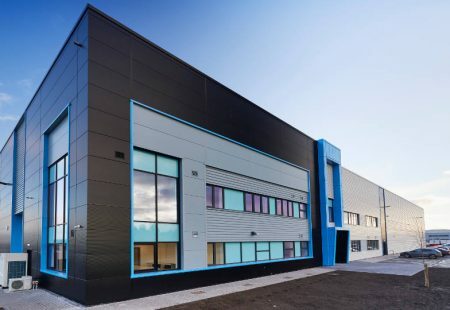 Our online database allows you to search through the available office and industrial property in Chesterfield, including new development schemes and managed workspace. There are a number of commercial agents with sites in and around Chesterfield and North Derbyshire and they will be happy to support you in your search for commercial property. To include your commercial property in the sites and premises guide, please contact us. Chesterfield Borough Council offers this service free of charge as part of their role in regenerating the borough. For more information please contact Hannah Ramsdale on the contact details above. Chesterfield facts, figures and statistics. 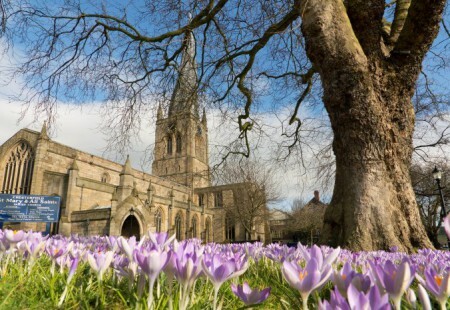 Discover more about the historic market town of Chesterfield and why it is great for business.